We are pleased to be Worcester Accredited Installers. 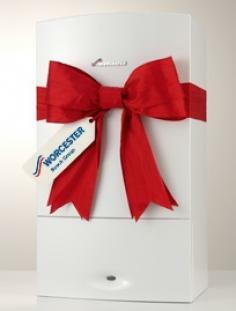 Worcester has been committed to quality since it first pioneered domestic oil-fired boilers in 1962. Its commitment to excellence has only been reinforced since becoming part of the Bosch Group. The Worcester name stands for reliability, efficiency and quality – values that we think are important for our customers. In a gas heated home, the gas boiler can contribute as much as 60% of the carbon dioxide emissions. If you have an old boiler with high energy usage, changing to a new Worcester Greenstar ‘A’ rated boiler will reduce your carbon dioxide emissions and will reduce your gas usage.